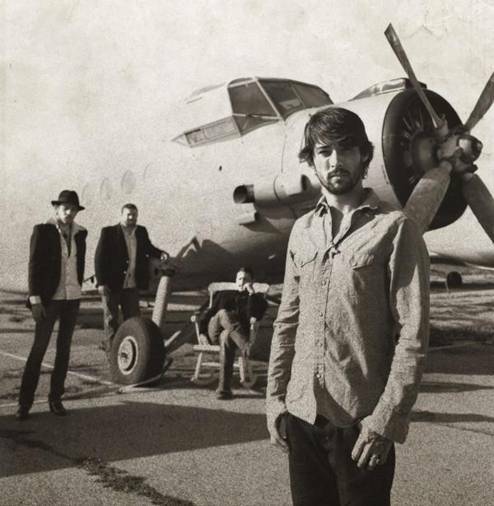 Contest: Ryan Bingham & The Dead Horses at the El Rey Theatre Prize Pack Giveaway! Ryan Bingham is a favorite of ours at Grimy Goods, and not just because of his rugged good looks but the man makes some pretty awesome rock-tinged, not-quite-alt country music that is like caramel for your ears. Bringing forth tunes that are both humble and honest, Bingham won an Oscar for writing the song “The Weary Kind” for the movie Crazy Heart (and he’s also nominated for a GRAMMY). Bingham is headlining the El Rey Theater on February 5, 2011 and we want to hook up a lucky winner with a pair of tickets AND a vinyl of his latest album, Junky Star. First, make sure you’re following us on Twitter and/or Facebook then just shoot us an email telling us why you dig Ryan Bingham! Choose “Contests” as the subject line option and in the body of your email put: Ryan Bingham! I wanna win! The person with the best answer will win a pair of tickets. Be sure to include your full name and twitter name! Email your response on our Contact Page. 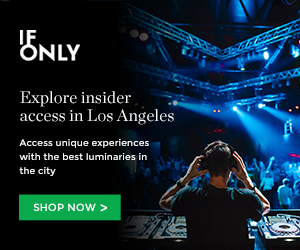 For more cool shows coming up at the El Rey Theatre, click here. To enter other Grimy Goods contests, click here. This entry was posted in Giveaways and tagged concert tickets, discount concert tickets, el rey theater, free tickets, goldenvoice, junky star, ryan bingham, ryryan bingham & the dead horses, show contests, tickets contests, win on December 11, 2010 by Sandra Burciaga Olinger.